Can any one identify this person who we think is an Edgar. The photo was taken by the Elmira Protrait Co. I am assuming that the photo was taken in the late 1890's. Rhoda had it in her files. 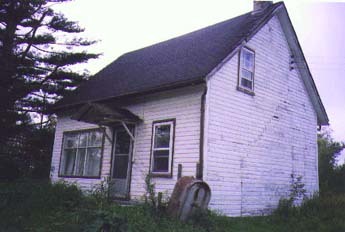 This is the view of the Edgar house facing highway 401, thus it is facing north. Photo was taken by Rhoda Summer of 1998. 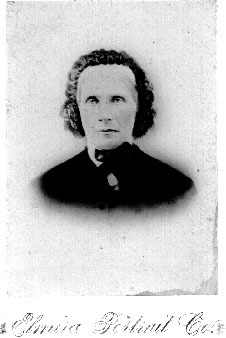 This is James Edgar who died in 1882. See page 9 in Charles Edgar book. 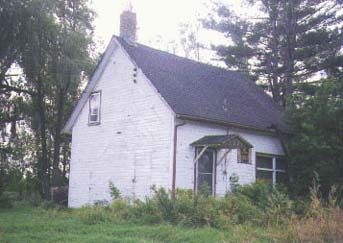 This is the view of the Edgar house facing facing the St. Lawrence River, thus facing South.Photo was taken by Rhoda Summer of 1998. See page 10 in Charles Edgar book.